Miniseries books release date and pre-order! A while ago, it was announced a picture book featuring artwork for the miniseries, and a WD-themed colouring book, would be published by Pan Mac . It has been announced that these books will be released on 29 November 2018, and are currently available for pre-order. The picture book is 48 pages long; the colouring book has 96 pages. The description also states that the miniseries will air on the BBC " during Christmas week". Re: Miniseries books release date and pre-order! Ah! Finally! Something to throw my money at!!! OH BOY! 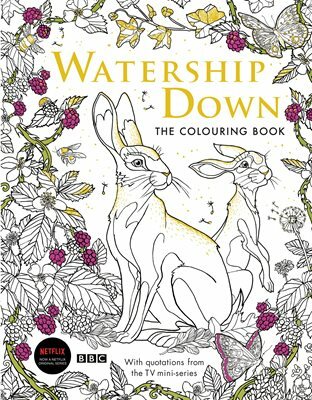 New Watership Down merchandise and it's an adult coloring book! Here is another cool thing. Noam Murro directed this fox and rabbit commercial. Do you think the WD series will look this good? This is good to see that there is an update involving the Miniseries, it has been a while. Come to the dark side, we have hrair flayrah. The CGI effects are very impressive, maybe it's the level of realism in the Watership down movie. 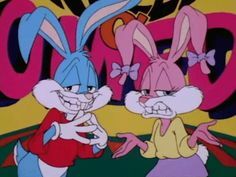 Although it may be more of the tone of Petter rabbit 2018. In any case, it is superb. As for the magazines, I'll be glad to buy them, as soon as I have money. I recently ordered magazines about rats that conquer the world and it fascinates me. Oh, d'oh. When I posted in the thread about the colouring book I totally missed the fact you'd already mentioned it here... whoops! Waterstones are pretty common in the uk - i have one in town and one upstairs at university! If the shipping rates are too expensive from the shop I can always ship if to you and you can pay me for it via paypal, if its cheaper that way!! I've done it before for a mutual friend with some transformers things. I'll wait for these to come out since its easy for me to just pick them up, the picture book sounds good! If the coloring book is being released of November 29th do you think the series will come out somewhere in December or would they release the merchandise after it's been aired? "We began this adventure together, we'll finish it together." "There are rabbits who live under the sky. 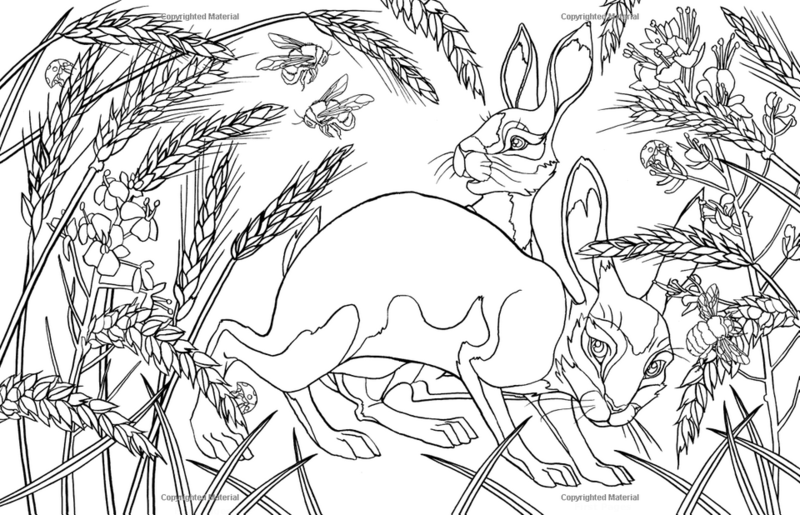 Rabbits who are free..."
Wander through the idyllic landscapes of Watership Down, in this beautiful colouring book. 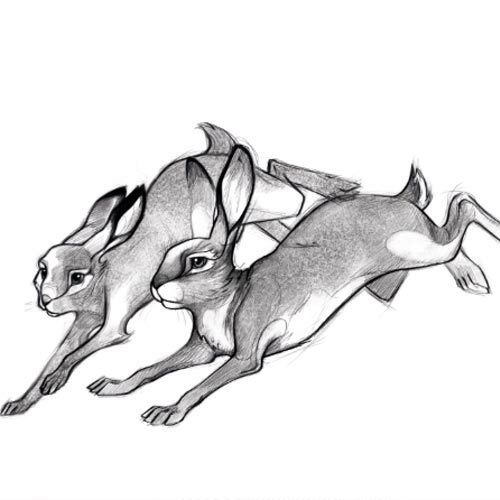 Inside you will meet Hazel, Fiver and other favourite characters from the animated story of a rag-tag band of rabbits in search of a new home. It's a nice picture for Hazel and Fiver I assume. Does anyone remember if this quote was in the book or if it's a new one scripted for the miniseries. I kind of would like it better if the back said "All the world will be your enemy, Prince with a Thousand Enemies..."
I'd be pleased enough if the animation was handdrawn in grey tones like the concept art really. The impression I get from the concepts and colouring book is that the CGI should be pretty decent and the characters kept fairly 'naturalistic'.